I'm not going to lie, I'm EXHAUSTED this morning. I had an amazing weekend (thank you to every one for the birthday wishes and those who made it out to help me celebrate) but man do I wish I could spend all day sleeping today. You'd think on your birthday weekend you'd be able to get lots of sleep but I think I was up by 6:30 am on both Saturday and Sunday so it appears that isn't necessarily true. 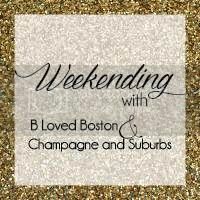 Since I had a crazy busy weekend I decided to join up with the lovely Biana and Meghan for Weekending! Thank you again for all the birthday wishes and thank you especially to everyone who made my birthday so amazing! Love you all so much and I'm so thankful to have such great people in my life! It looks like you had a wonderful birthday!! 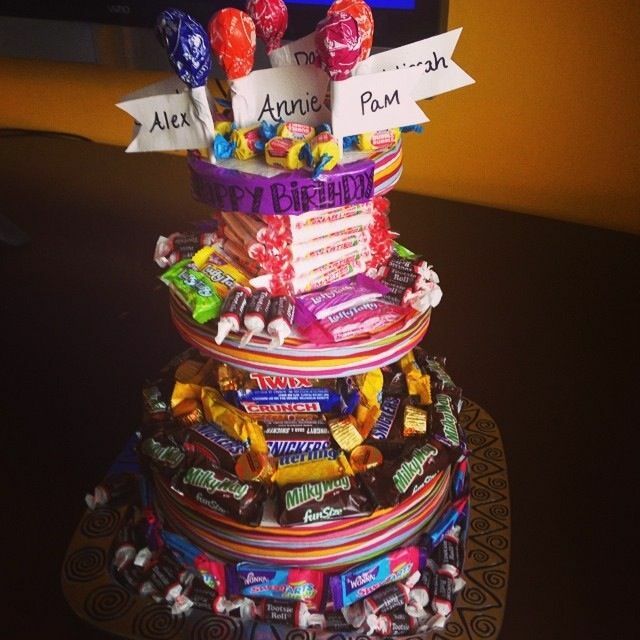 That cake looks so amazing and I love the candy cake! What an awesome weekend :) Happy Monday! this looked like an awesomeeee weekend! glad you had a great bday!! What a great weekend! You looked beautiful!! All my favorite places! Love Senor Tequila! Just wish their happy hour wouldn't stop at 6:00 and go to at least 7:00 *sigh*. 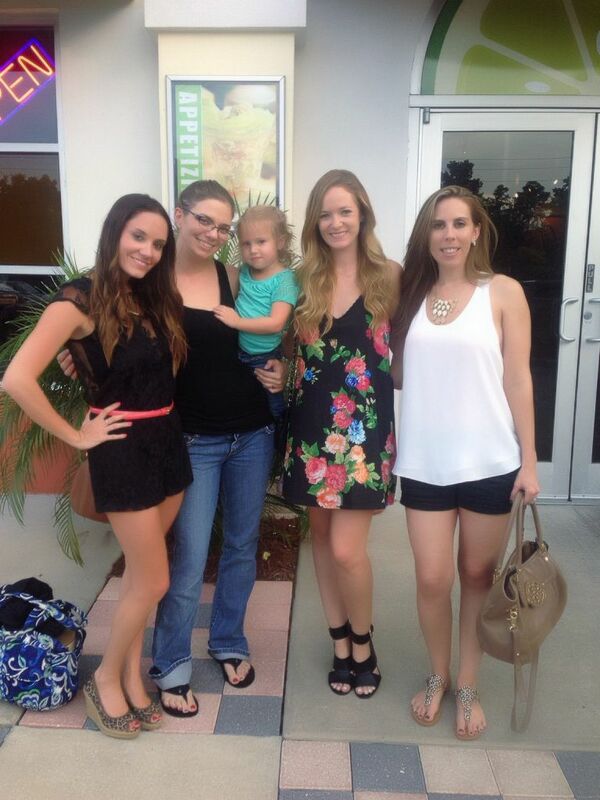 Looks like you had a wonderful bday celebration! That smores cheesecake looks and sounds insane! Happy Happy Birthday! How cool is it that you and Shannon are friends in real life! I need blogger friends! So jealous. 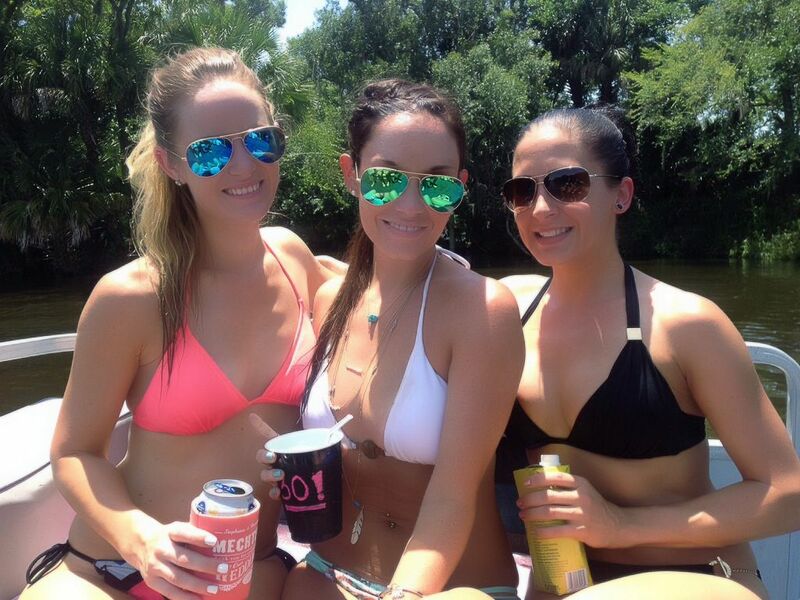 That boat ride looked like so much fun! I hope you have a wonderful 30 -- you look great! this looks like the perfect weekend! 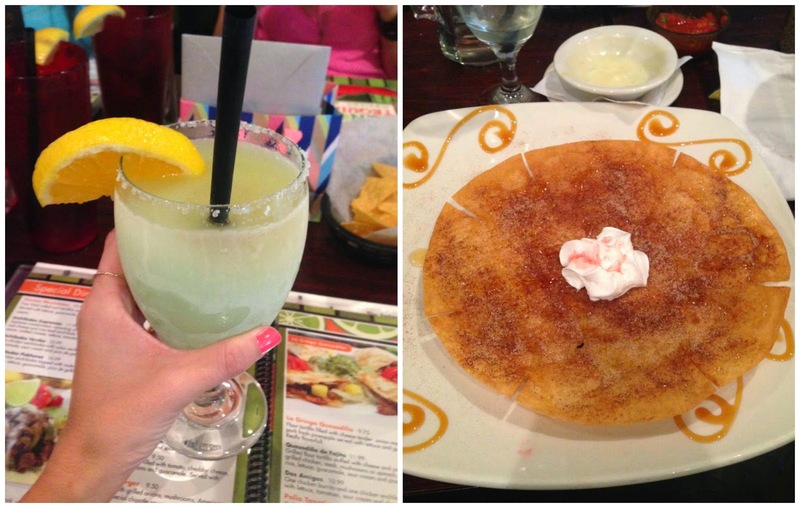 hope you had a blast - that first picture may or may not have had me drooling. Cute pictures. Love the birthday cake! Looks like you had such a fun weekend filled with food! Which is the best!! Love your suit too, so cute!! That looks like a fun weekend! 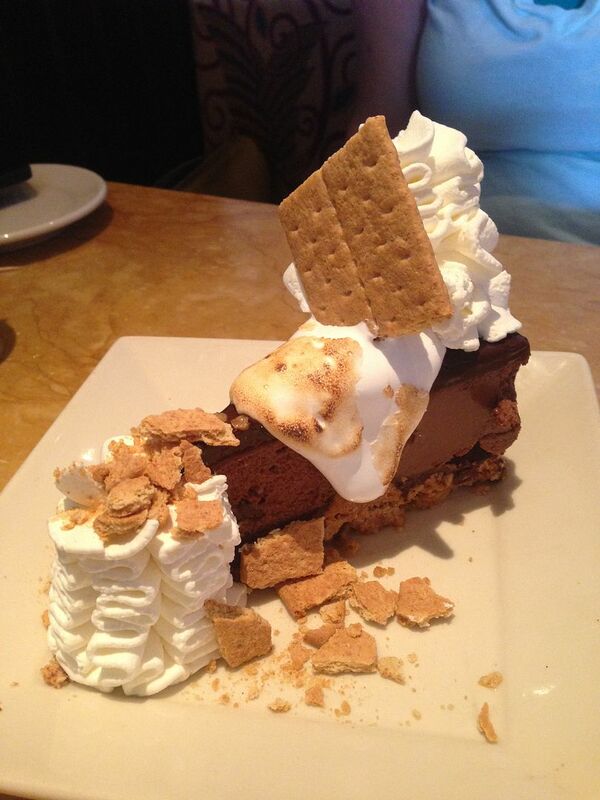 I now want to go to the Cheesecake factory for a s'more cheesecake! I'm glad you had a great birthday weekend! Happy late Birthday! Looks like a seriously amazing, and delicious weekend. Love it! Awww, the boat looks like SO much fun! I want my own boat, I have no idea how to drive it, I guess I'd just let it float to wherever the wind takes it haha. What a fabulous birthday weekend! Looks like the best time! How cute is that cake! Looks like you had fun! Happy birthday! Number one- love the necklace layering action with the bathing suit. Number two- the braid looks adorbs on you. And of course, Happy Birthday! That cake is fab!! Happy Belated Birthday!! Sounds like it was a great one. What an awesome birthday weekend! I will be making a trip to Cheesecake Factory ASAP once we get back from vaca, that s'mores cheesecake, OMG. You ladies look amazing! Love your bikinis and sunglasses! first you post delicious food and then you post how cute you are in a bikini (seriously you are adorable!) not fair. what a fun weekend!!! happy b-day! looks like you had such a fun birthday weekend! happy belated birthday again! Looks like a great birthday weekend (Happy Birthday!)! Umm that S'mores cheesecake...seriously?!? I definitely see a trip to Cheesecake Factory soon! 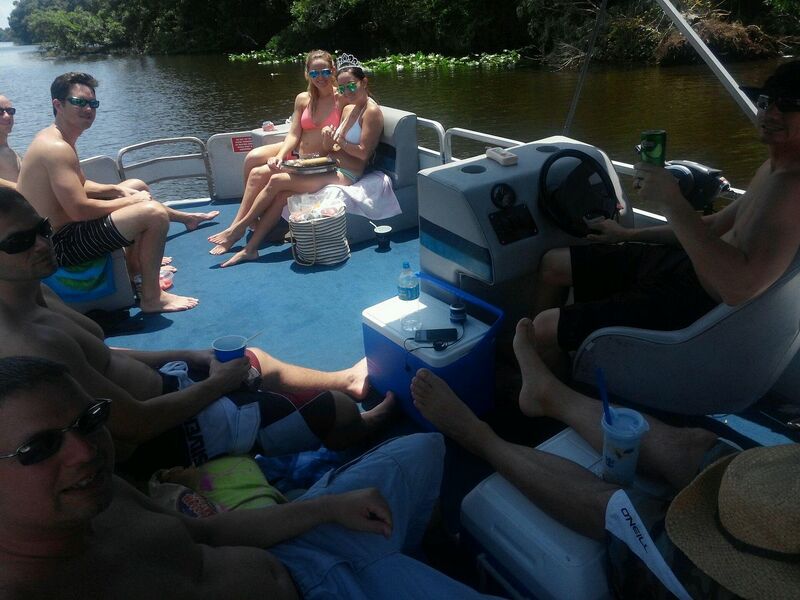 boating on a birthday? how perfect. and omg about that cheesecake! So glad you had a great time!! Great pics and ummm hello there smores cheescake!! Happy belated birthday! Smores cheesecake, yum! Looks like you had a great birthday weekend... and that cheesecake, divine! Looks like such a fun weekend and that cheesecake looks amazing! Looks like you had seriously and AHMAZING time--you look fabulous and I am so jelly of all your boat time :) I did not know the candy fact about june--but that candy cake they made is adorable! I hope you had a wonderful birthday girl! :) You sure looked cute for all the festivities! Looks like so much fun! Happy Belated Birthday! What a great weekend of celebrating. The cake looks yummy! Happy birthday! That smores cheesecake looks incredible!!!! Yum! Looks like you had a great birthday! Happy late Birthday! Happy belated birthday! 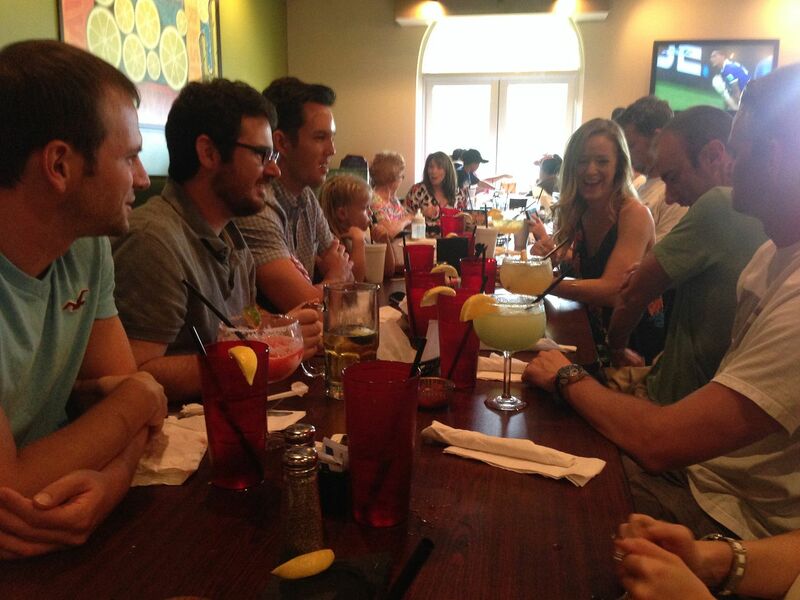 It looks like you had an awesome weekend with friends-- with lots of good food and time in the sun! That candy cake looks like a dream! Also, on an unrelated note-- for some reason your blog doesn't show up in my bloglovin' feed! Do you use it, or a different thing to read blogs?? Happy belated birthday! I love days on the boat! And that cheesecake looks SO yummy! So fun! Hope you had a great birthday!